Officeday | Batteries DURACELL Turbo AA, LR6, 4 pcs. Batteries DURACELL Turbo AA, LR6, 4 pcs. 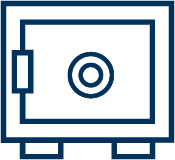 • Duracell offers a wide range of batteries to be used in electronics that require reliable power. • Duracell Turbo Max AA batteries are alkaline batteries ideal for powering all your devices with extra performance for high drain devices. 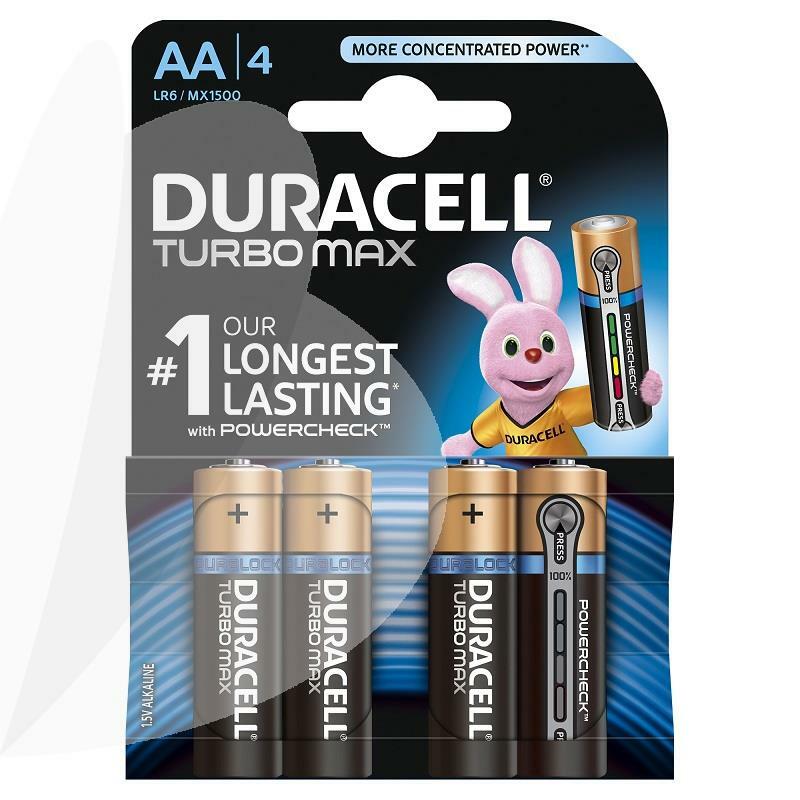 • Duracell Turbo Max alkaline batteries are our #1 longest-lasting batteries enabled with high density core (Duracell’s longest-lasting AA alkaline battery on average across 2015 IEC standard tests) and are available in size AA, AAA, C, D and 9V. • The Powercheck technology makes it easy to check how much power is left in each battery to avoid unnecessary interruptions in your device usage and enables you to re-use your batteries in low drain devices even when they no longer work in high drain devices (keep batteries together and not mix with unused batteries in second device). • You simply press the white dots on both ends of the battery and see the remaining amount of power on the energy meter. • Additionally, Duralock technology keeps unused Duracell batteries fresh and powered up to 10 years in ambient storage. • These batteries are best Duracell's alkaline proposition for high drain devices, such as digital camera, photoflash, high powered toys or boomboxes, and of course are great fit for the regularly used devices as motorized toys, flashlights, portable game controllers, shavers, CD players, toothbrushes and any other.